It’s hard to believe it’s already that time of year again where entertaining friends and family for the holidays is upon us. While selecting the food is important of course, the details that go into planning your event is what turns it into memorable gathering. To get your guest talking about your party for years to come, be sure to add in a signature drink for the evening. 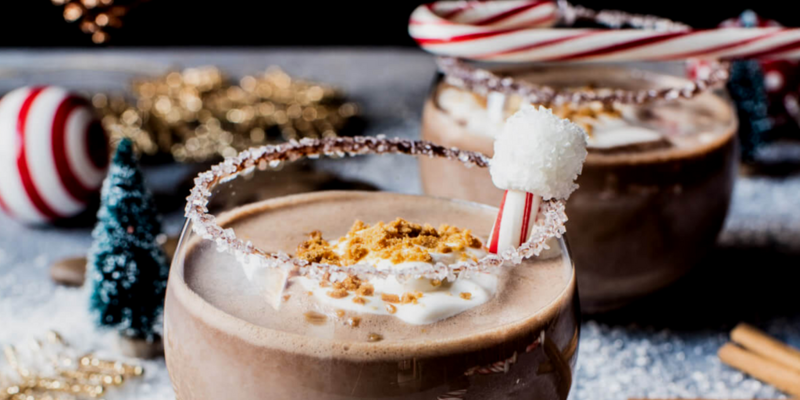 Not sure what to use, check out some of my favorite Christmas cocktails. - Place mint leaves, 2 cranberries, honey and lime in a dish and use a muddler to mash and set aside. - Squeeze lime juice into a small dish and sugar into another, big enough for the rim of the glass, and dip the rim of the glass in the lime then in the sugar to rim the glass. - Place the mash mixture in bottom of the glass, add ¾ the glass of crushed ice and vodka over the ice, add ginger beer to just below the rimmer fo the 8oz glass. Need an non-alcoholic version, replace the vodka with sprite.